Human beings love to gamble. From ancient China where indications of basic games of chance were found on tiles, to scenes on Roman pottery which refer to betting on animal fights, gambling has existed in some form or another for hundreds, if not thousands, of years. 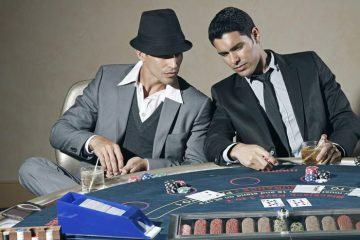 Both gambling and casinos offer a wealth of myths, legends and stories, sometimes strange, sometimes rather remarkable. Whether you’re drawn to the sudden joy of hitting a jackpot on a slot machine, the buzz of beating the house in a game of blackjack, or just genuinely interested in something that is inextricably linked to the history of humanity, here is our list of the top ten bizarre and interesting facts about gambling and casinos. We hope you enjoy these and maybe, you might learn something new! 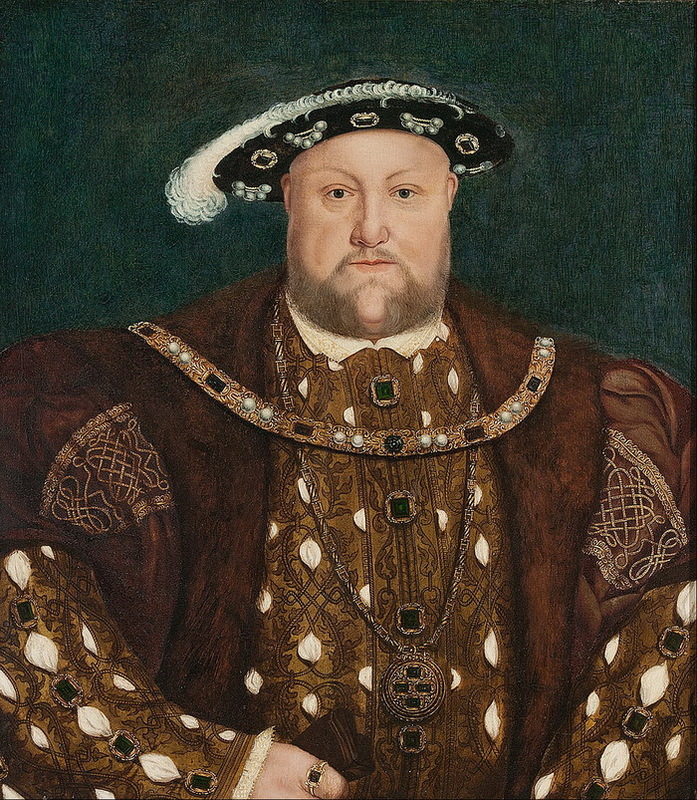 King Henry VIII may have been married six times, but women weren’t his only vice…he had an incessant addiction to gambling. He had a love for playing dice and cards, and made a habit of wagering on sports like archery and jousting. Legend has it that he suffered a two-year losing streak that cost him over $4,000 (the equivalent of millions today). The King also lost the bells of St. Paul Church on a single roll of the dice! Some countries have a self-proclaimed “Voluntary Exclusion” program for gamblers who wish to kick their gambling habit and ban themselves from being allowed to step foot on the gaming floor. It’s not just land-based casinos where this is possible. For example, GAMSTOP, in the UK, lets players put controls in place to restrict online gambling activities. This prevents players from using gambling websites and apps for a period of their choosing. Some exclusion programs offer the option of anywhere from a year up to a lifetime ban and, in some cases,, it’s a crime if this ban is broken. 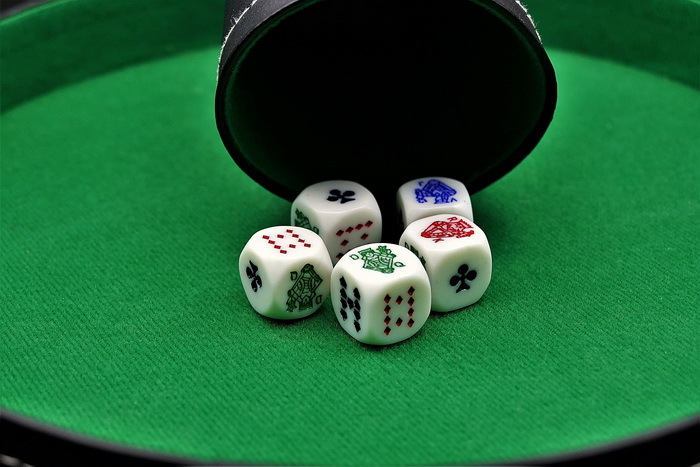 Back in the 20th century, when gambling remained illegal in many states of the United States, craps players would take their games underground to keep a low profile from the police. If a police raid did happen to occur, some gamblers would swallow the dice. It may sound a bit bizarre, but there was a logic to this madness…if they swallowed the dice, it meant that the evidence was hidden. 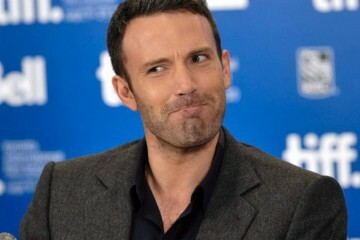 No evidence meant that the courts didn’t have any actual proof of gambling therefore they couldn’t make a conviction. 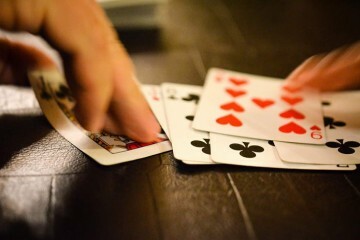 Deploying the strategy of card counting in an attempt to beat the house when playing blackjack is in fact legal. 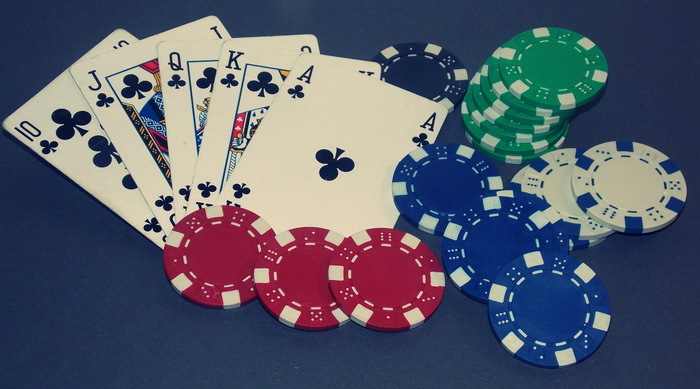 It may sound and look a bit wizardry, but card counting is based on a simple principle – if the stack of cards used in the game has more high than low cards, the casino’s advantage decreases, and if the difference is big enough, a player can potentially gain an advantage themselves. 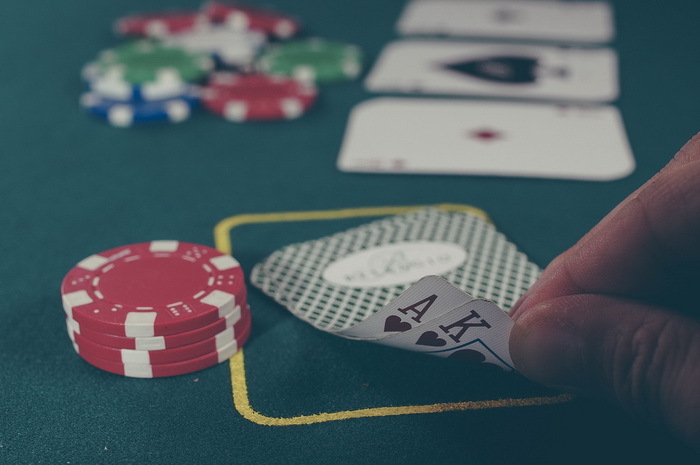 Although you may not technically be breaking the law, casinos will attempt to stop card counting, especially if the player is not being overly subtle. They may ask you to leave, play another game, or potentially ban you. 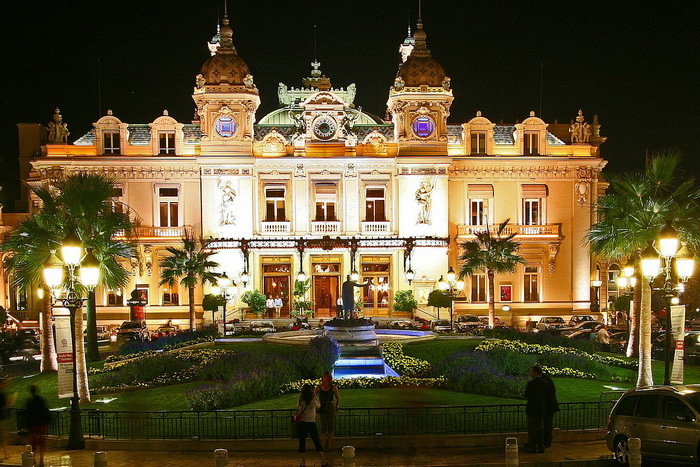 The infamous Monte Carlo Casino is off limits to those who are from Monaco. When Princess Caroline developed the casino in the mid 1800’s, she was adamant that the Monegasques were not allowed to enter and gambling was made illegal. This law came about to counteract the potential negative effects of commercial gambling on Monaco’s citizens. 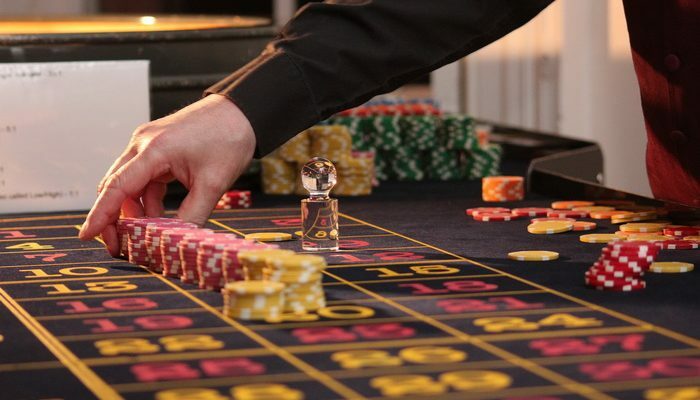 Although this law may sound rather strange for a country that is famed for being a gambler’s paradise, citizens of Monaco do get something in return, they don’t have to pay income taxes! Birmingham, in the United Kingdom, was home to the world’s smallest casino. This tiny casino didn’t have an address – it was in the back of a London cab. The promotional travelling casino, owned by casino operator Grosvenor, boasted a gaming table, dealer, internet gambling facilities and a bar. It even had space to screen live sports on a TV. 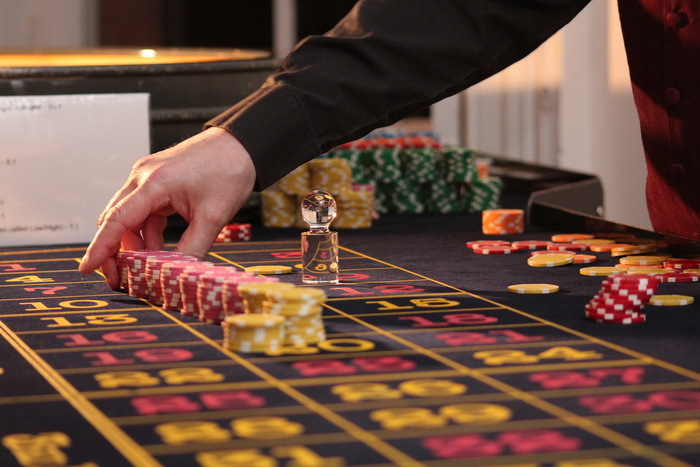 Passengers could choose to travel to the company’s casino free of charge, or be driven anywhere in the city for a charitable donation. A casino wasn’t home to the first slot machine that we would recognise today, it was an auto shop in San Francisco that housed the first slot machine. 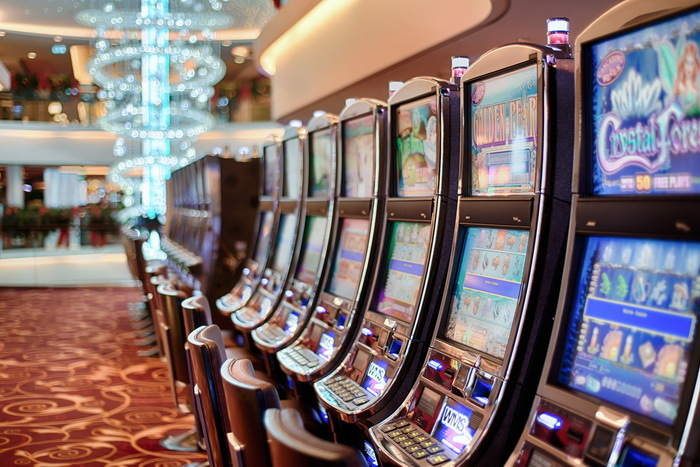 Back in 1895, mechanic Charles Fey invented the slot machine, dubbed the “Liberty Bell”, giving his customers something to play while they waited for their cars to be fixed. 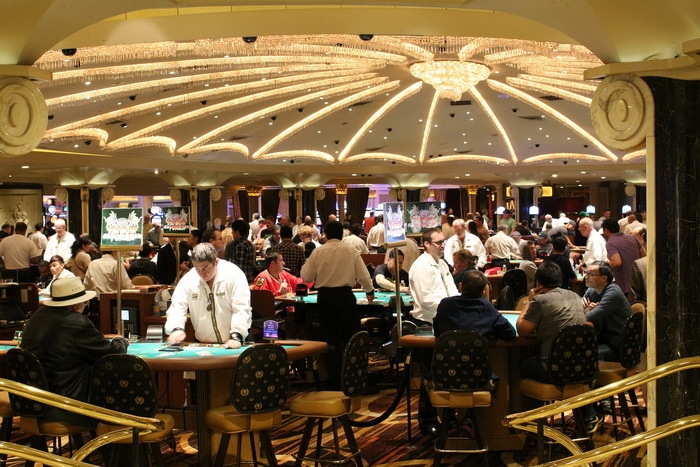 Due to its high popularity, casinos decided to jump on the bandwagon and started buying them. They were put in place to give punters something to play when the table games were full, but were soon recognised as an attraction in themselves. 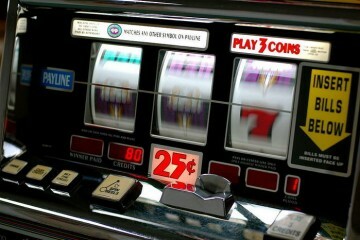 It has long been believed that gambling and superstition are like two peas in a pod, so it may not be such a coincidence that mystical properties make an appearance on the roulette wheel, earning it the nickname, “The Devil’s Game.” If you add up all the numbers on the wheel, you get the sum of 666, which is the biblical “Number of the Beast.” Legend also has it that Francois Blanc, the man who introduced the single zero version of roulette, made a deal with the devil to learn the secrets of the game. Landing a royal flush often has players feeling as though they’re chasing a mythical beast. 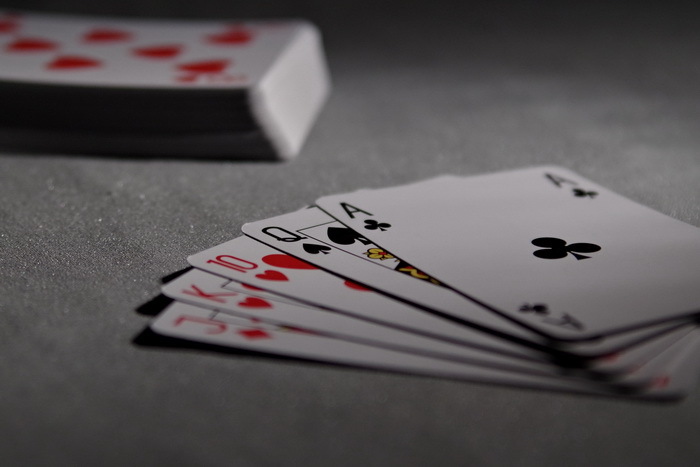 The odds of getting the elusive royal flush are slim, very slim in fact, they’re just 1 in 649,740. These odds come down to there only being four possible royal flushes in a deck and 2,598,960 possible hands that can be dealt in poker. However, you are more likely to see a royal flush in your lifetime than you are to win the UK National Lottery jackpot, which has odds of 1 in 45,057,474! 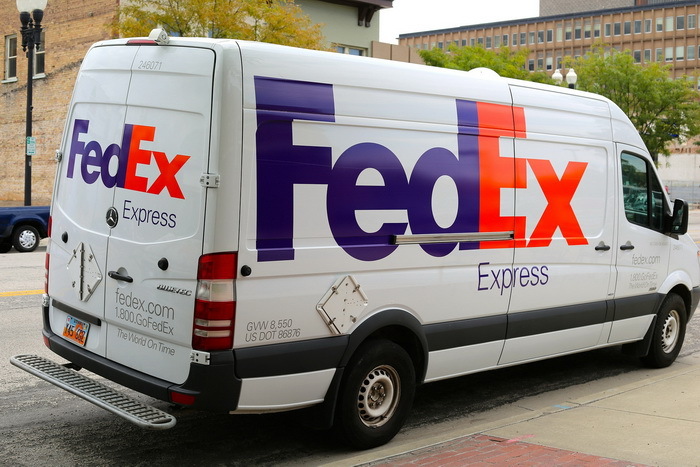 FedEx delivers more than 1.2 billion packages every year. But, back in 1973, the founder Frederick Smith had to take to gambling to save his company from the brink of bankruptcy. Desperate, Smith flew to Vegas with the company’s last $5,000 and risked it all on a game of blackjack. Although it may have been a slightly controversial solution, the gamble paid off, earning Smith $27,000. This allowed the struggling company to be saved and go on to earn its first profits in 1976. It has been thriving ever since.